PAUL COLLINS' BEAT TO RELEASE 2 LONG LOST EPS AS A SINGLE ALBUM APRIL 28TH | BLURT PREVIEWS TRACK! PAUL COLLINS' BEAT TO RELEASE LONG TIME GONE / TO BEAT OR NOT TO BEAT ALBUM APRIL 28TH VIA LOLIPOP RECORDS! CLICK HERE TO LISTEN TO THE PREVIEW OF PAUL COLLINS' TRACK "ALL OVER THE WORLD" VIA BLURT MAGAZINE! 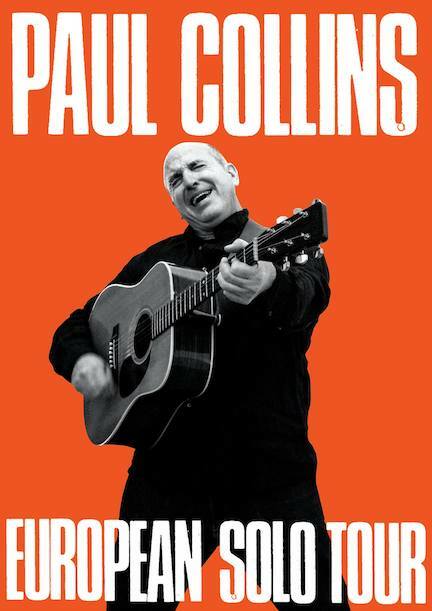 PAUL COLLINS TO PERFORM A HANDFUL OF EAST COAST SHOWS PRIOR TO EMBARKING ON HIS SOLO EUROPEAN TOUR IN MAY! 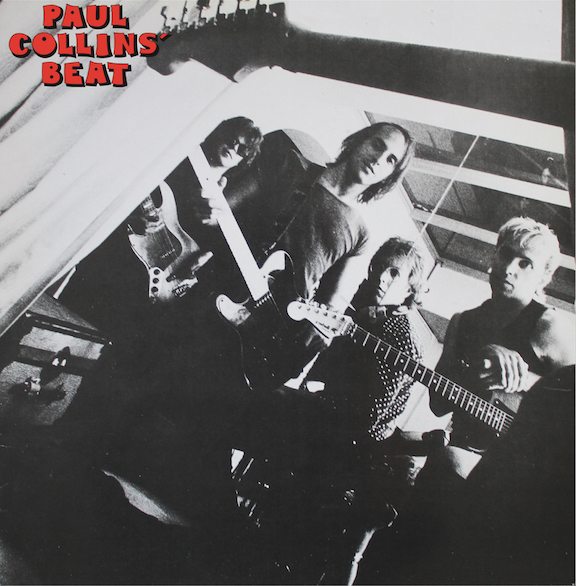 Paul Collins' (from The Nerves, The Breakaways) two long lost EPs with his band The Beat from the early '80s make it to Lolipop Records as the first re-issue on all formats in over 30 years, from the "king of power pop" himself. To Beat Or Not To Beat was recorded in New York in 1983 at The Ranch with John Mathias (The Romantics) and Paul Collins/Steven Huff producing. It was released in the U.S. by Jem/Passport Records and then it was later released in Europe on Closer Records France and Dro Records Spain. The single "All Over The World" was featured regularly on KROQ in Los Angeles and got a lot of airplay in France and in Spain. Steve and Paul toured in Europe off that record for several years until they wound up in London where they recorded their follow-up EP Long Time Gone, just before returning to the States. Long Time Gone was released in 1985 on Closer France and Dro Spain, and both records were released as a two-fer on Wounded Bird Records in 2004. Paul recalls those days fondly, “I remember getting an $800 royalty check for 'All Over The World' when I was living in San Francisco so I went out and bought a used green Datsun B210! I would always hum 'All Over The World' as I drove up and down all those hills in SF!" Paul Collins' Beat's Long Time Gone / To Beat Or Not To Beat will be released on vinyl, CD, cassette and digital formats April 28th via Lolipop Records (distributed by Cobraside Distribution).